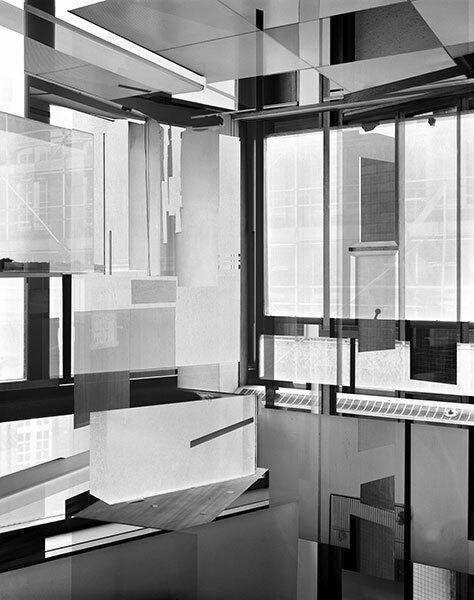 Constructed Images 01 – Wolfson 001 (negative). 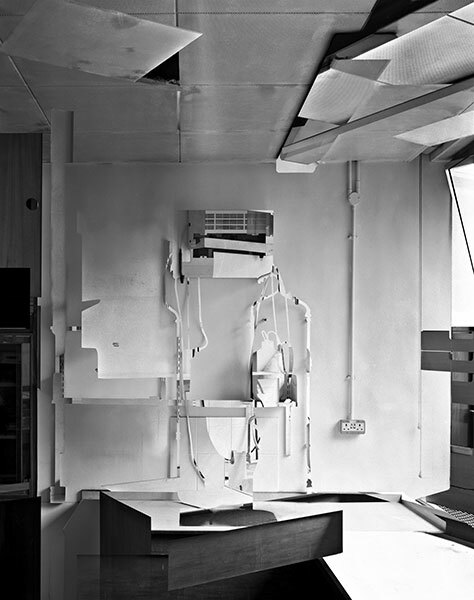 Constructed Images 01 – Wolfson 001 (positive). 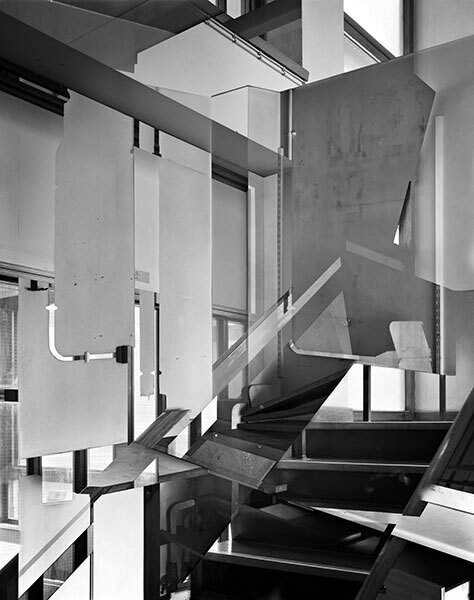 Constructed Images 01 – Wolfson 002 (negative). 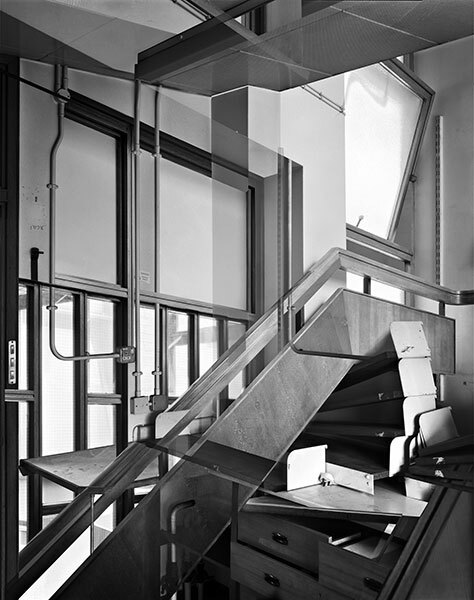 Constructed Images 01 – Wolfson 002 (positive). 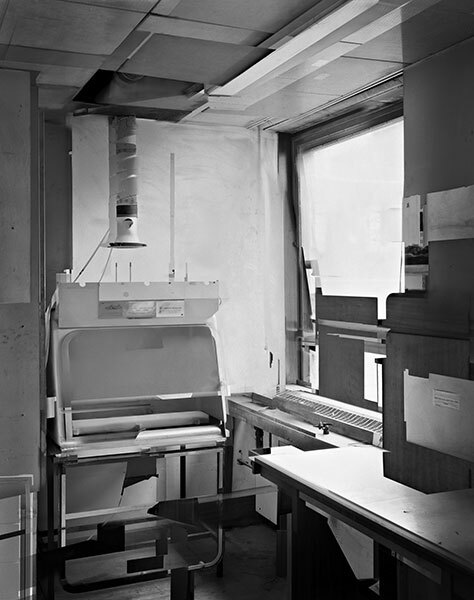 Constructed Images 01 – Wolfson 003 (negative). 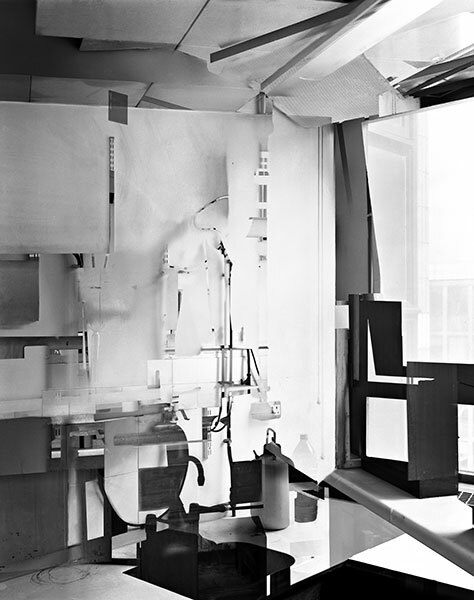 Constructed Images 01 – Wolfson 003 (positive). 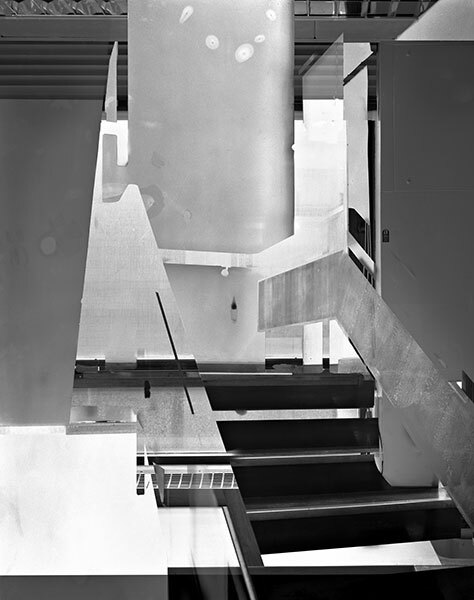 Constructed Images 01 – Wolfson 004 (negative). 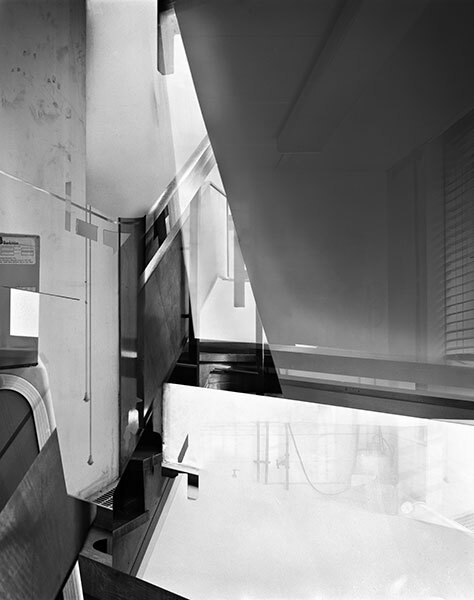 Constructed Images 01 – Wolfson 004 (positive). 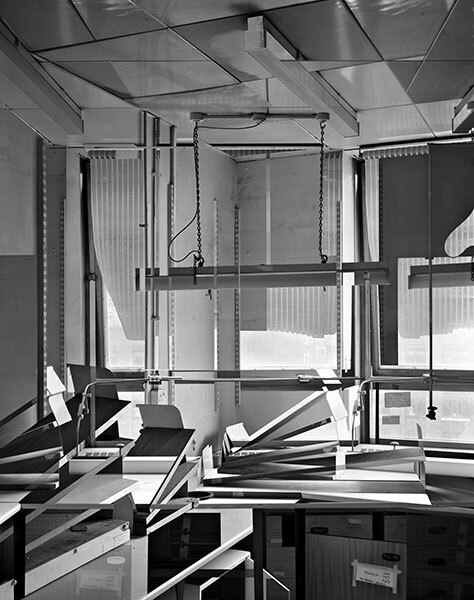 Constructed Images 01 – Wolfson 005 (negative). 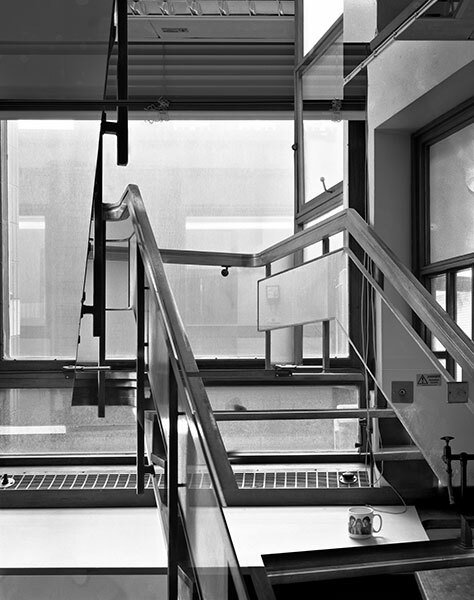 Constructed Images 01 – Wolfson 005 (positive). 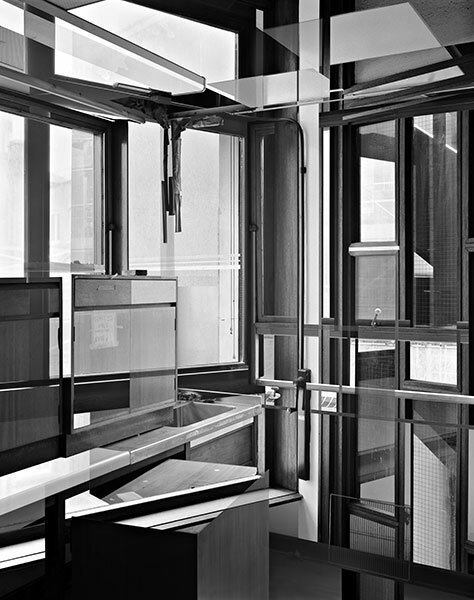 Constructed Images 01 – Wolfson 006 (negative). 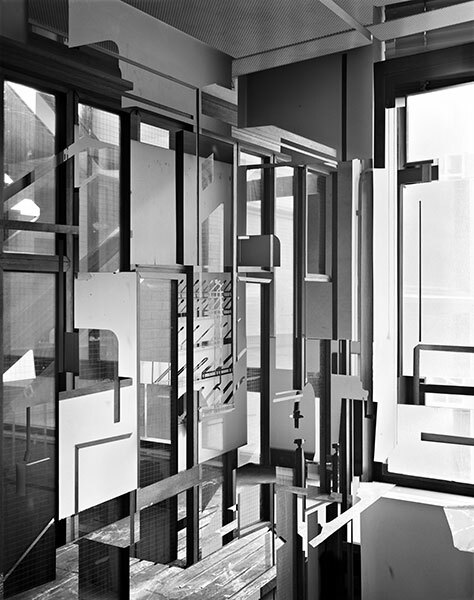 Constructed Images 01 – Wolfson 006 (positive). 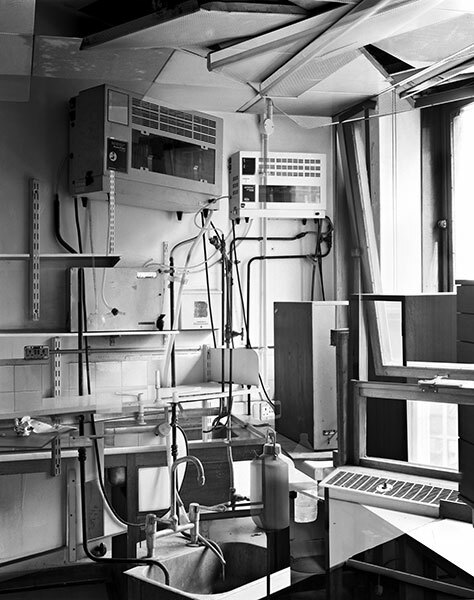 Constructed Images 01 – Wolfson 007 (negative). 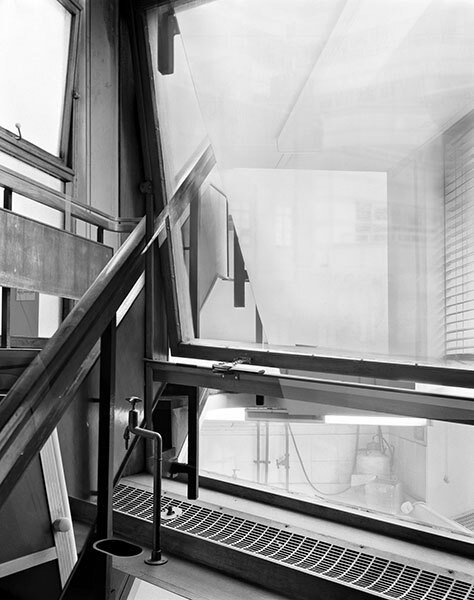 Constructed Images 01 – Wolfson 007 (positive). 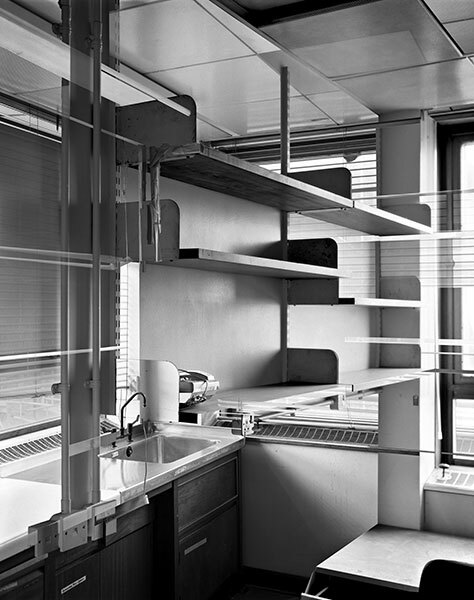 Constructed Images 01 – Wolfson 008 (negative). 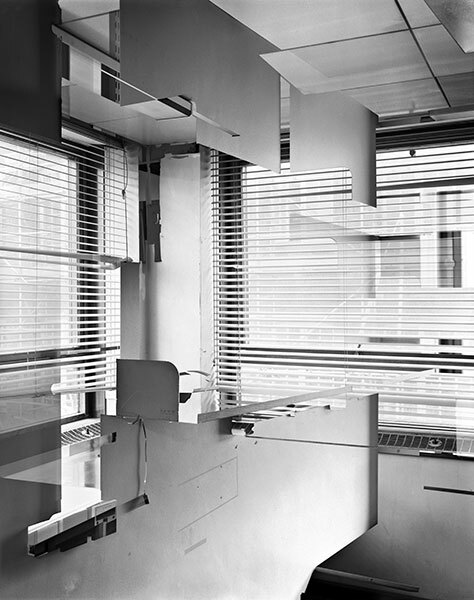 Constructed Images 01 – Wolfson 008 (positive). 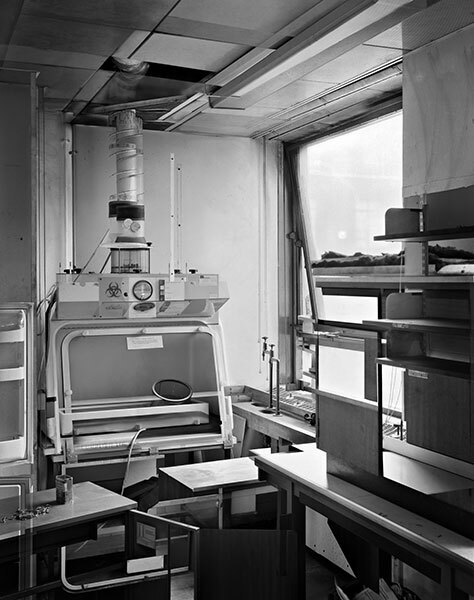 Constructed Images 01 – Wolfson 009 (negative). 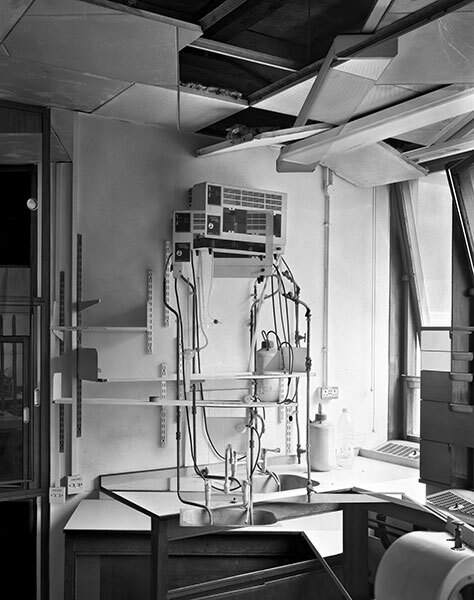 Constructed Images 01 – Wolfson 009 (positive). 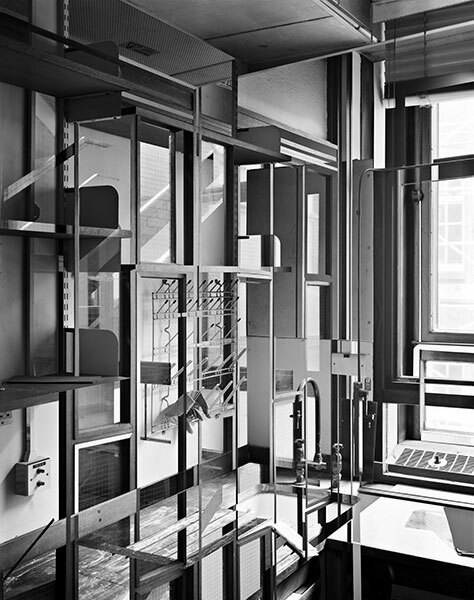 Constructed Images 01 – Wolfson 010 (negative). 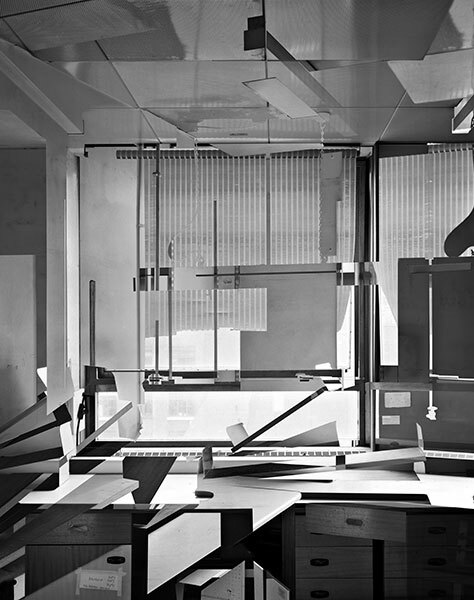 Constructed Images 01 – Wolfson 010 (positive).